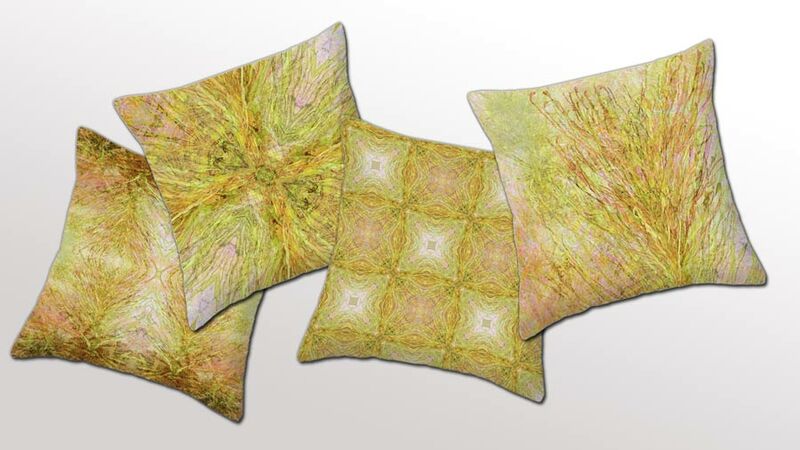 Coordinate your home decor with these designs by Kristin Doner. 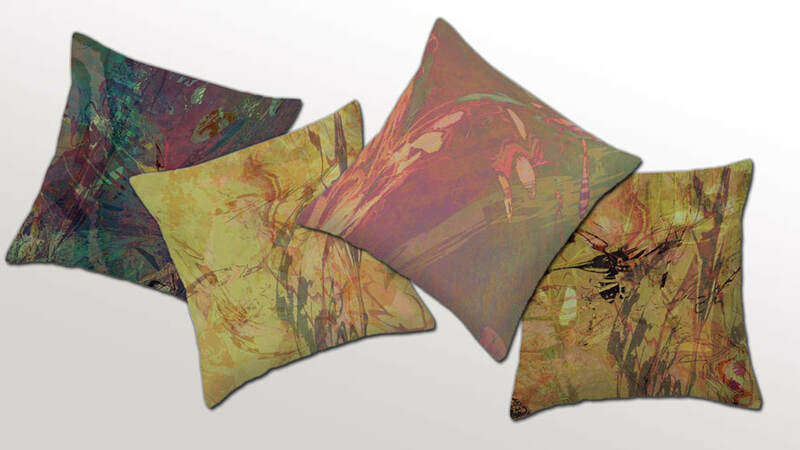 These poly-poplin throw pillows are printed on both sides, have a zipper closure, and are available in six sizes, with or without the pillow insert. 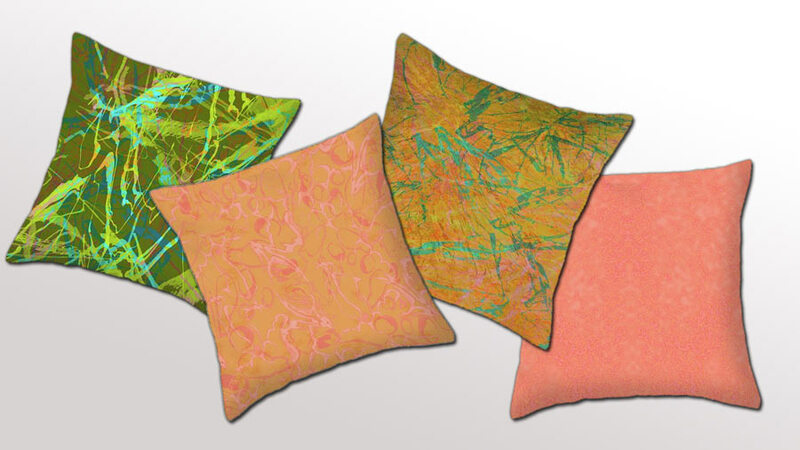 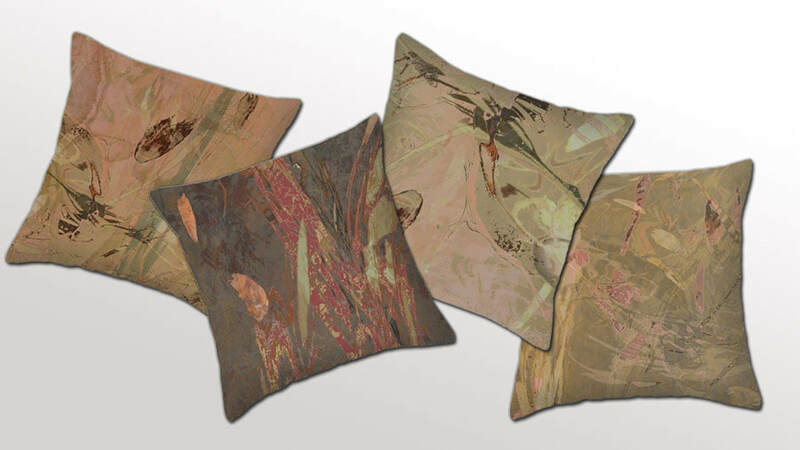 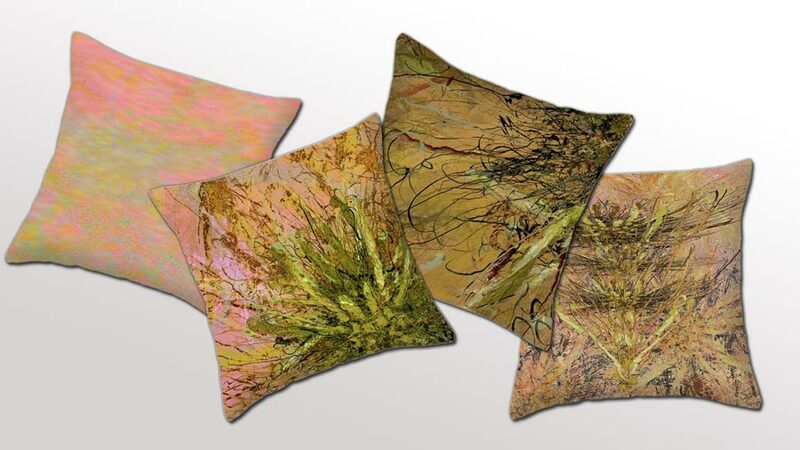 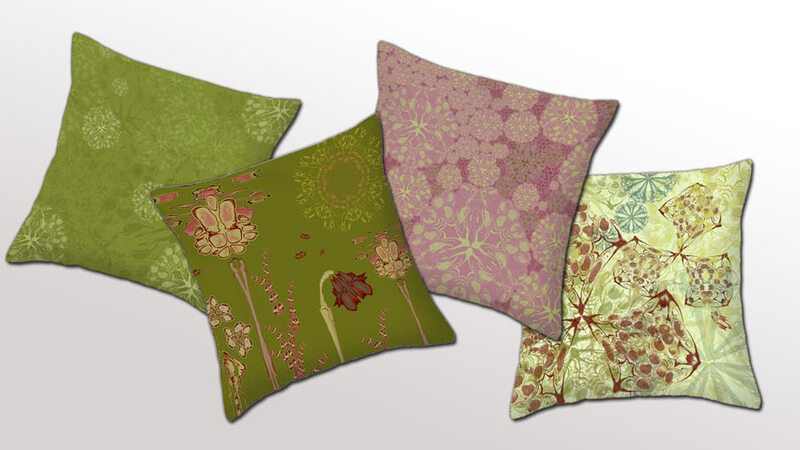 These throw pillows are are printed on both sides, come with a choice of style, seven fabrics (four cotton) options, two sizes, and come with or without the pillow insert.